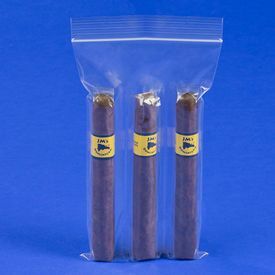 With the new custom imprint sidelock bags, your customers can keep their cigars safely with your brand name's imprint on the sidelock bags that will make you unforgettable to them. 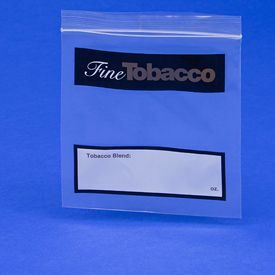 If you have been frustrated in your search to find the best cigar case, then check out the fine cigars imprint slidelock bags from Bags of Bags. 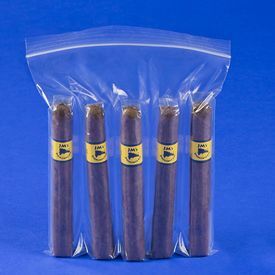 It can hold any size of cigar, and guarantees to keep it fresh and safe at all times. 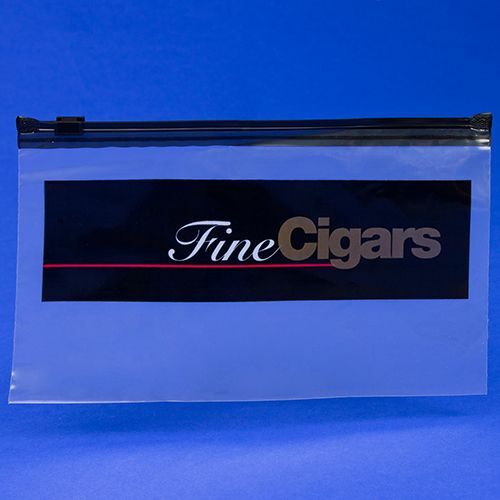 The bag has a slider that makes it re-closable, while there is also 'fine cigars' printed on it, which adds a bit of class.This is a great addition for anyone that smokes cigars, because it is necessary to keep your cigars fresh for a long time. 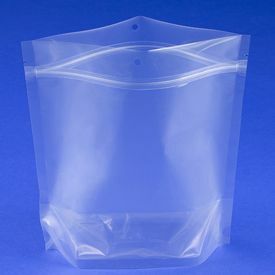 Now you won't have to worry about storing your smokes anymore.